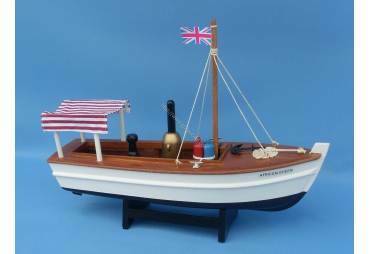 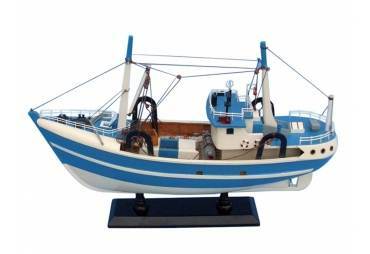 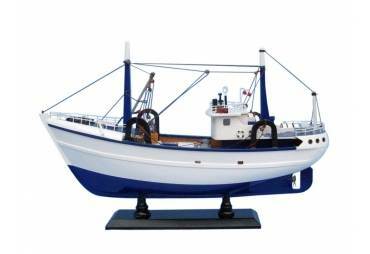 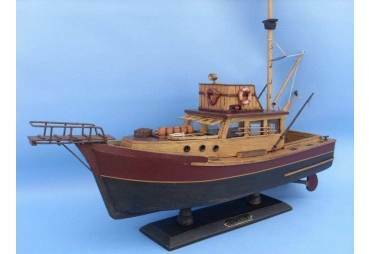 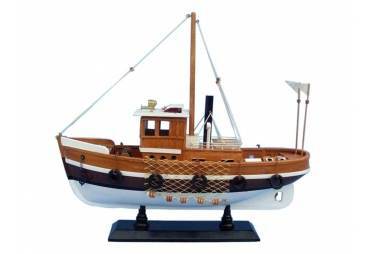 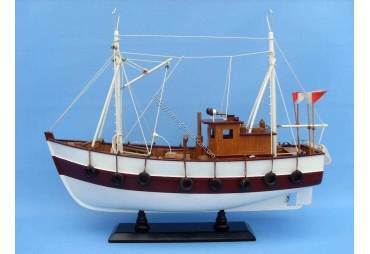 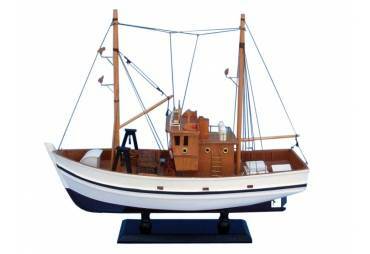 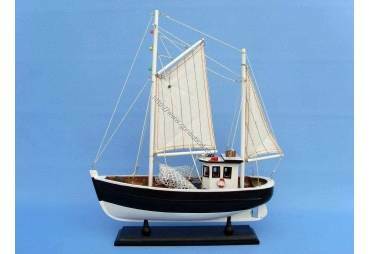 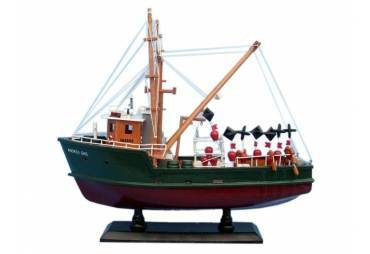 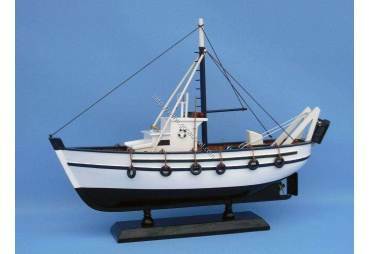 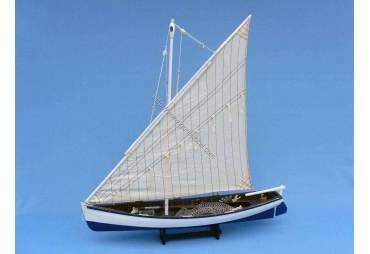 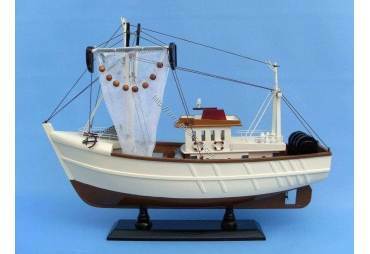 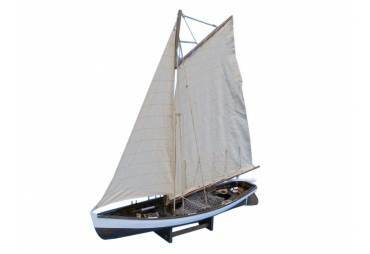 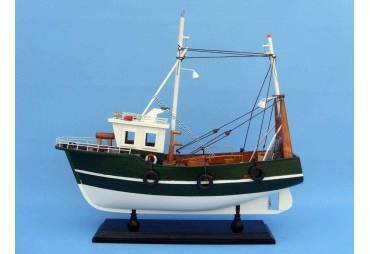 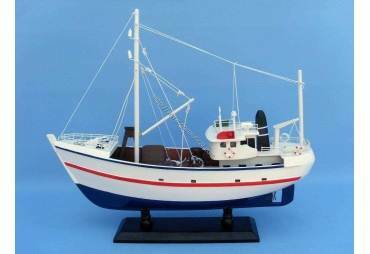 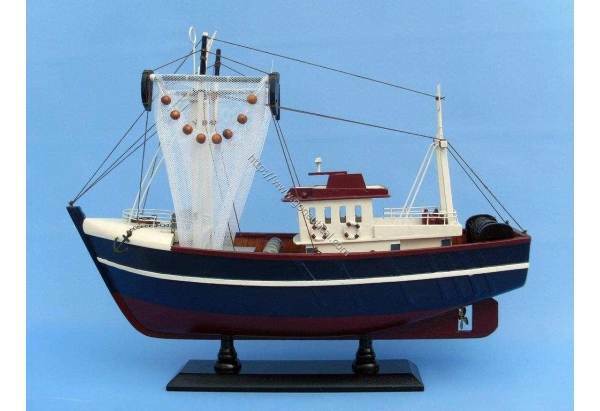 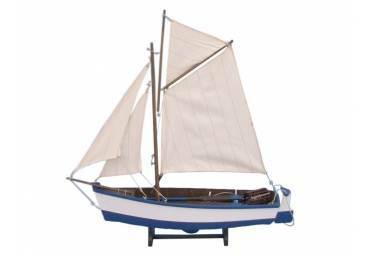 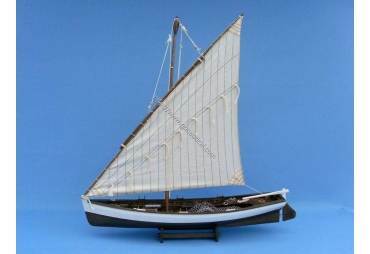 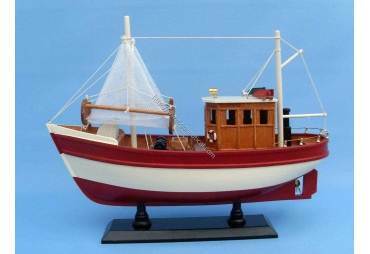 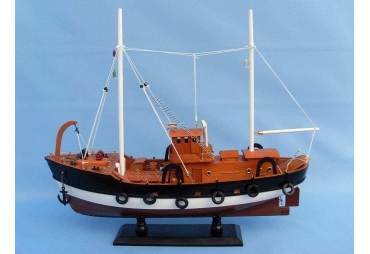 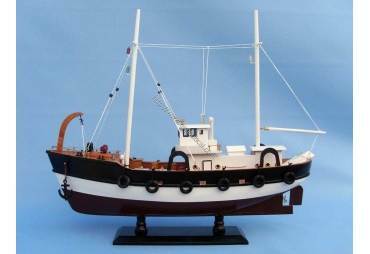 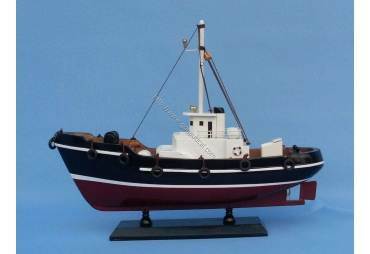 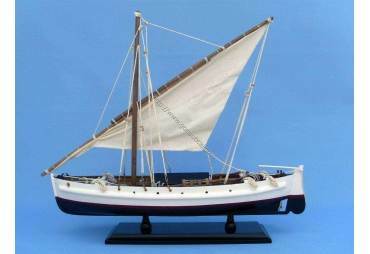 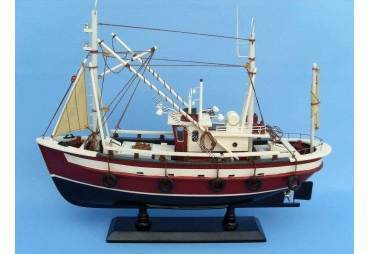 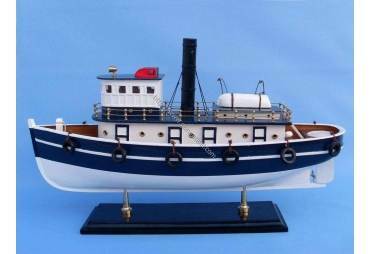 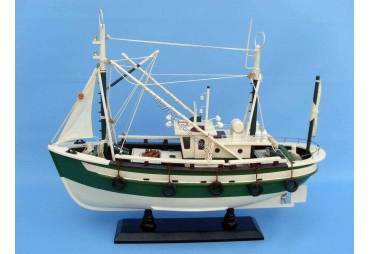 → Model Ships>Fishing Boats>Fishn Magician 18"
Model Measurements: Height:14” Width:5” Length:18”. 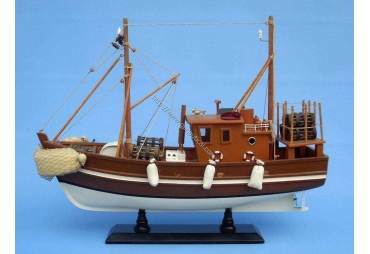 Fishing boat model hull is made out of wood. 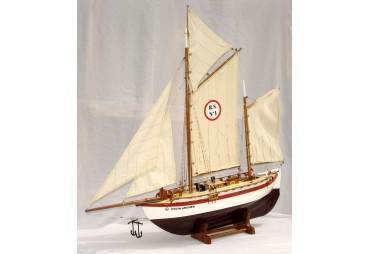 Fully assembled model, no assembly required. 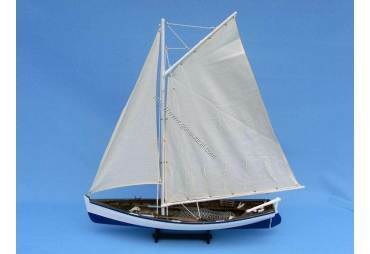 Take out of the box and the model is ready to display.